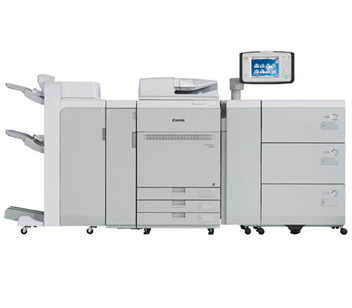 An advanced range of flexible production presses offering award-winning quality and impressive output speeds with broad application versatility. 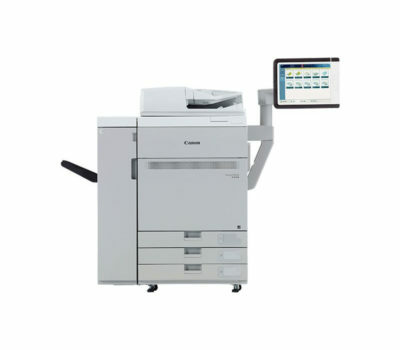 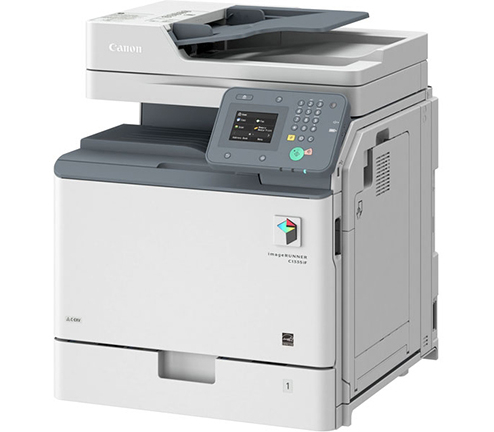 Packing innovative technologies into a small footprint, the imagePRESS C650 Series offers excellent print quality, fast speeds up to 65 ppm, support for a wide range of controllers and finishing options – plus a great return on investment.Take print to the next level with high resolution printing at high speed. 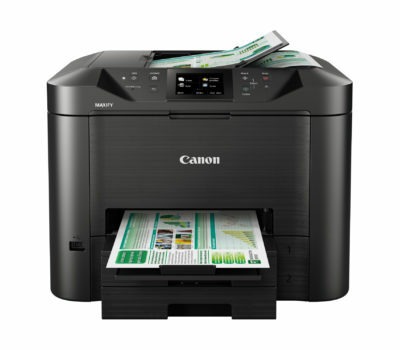 Built for exceptional reliability, even on the most challenging mixed media applications, this printer offers the ultimate in productivity and versatility.